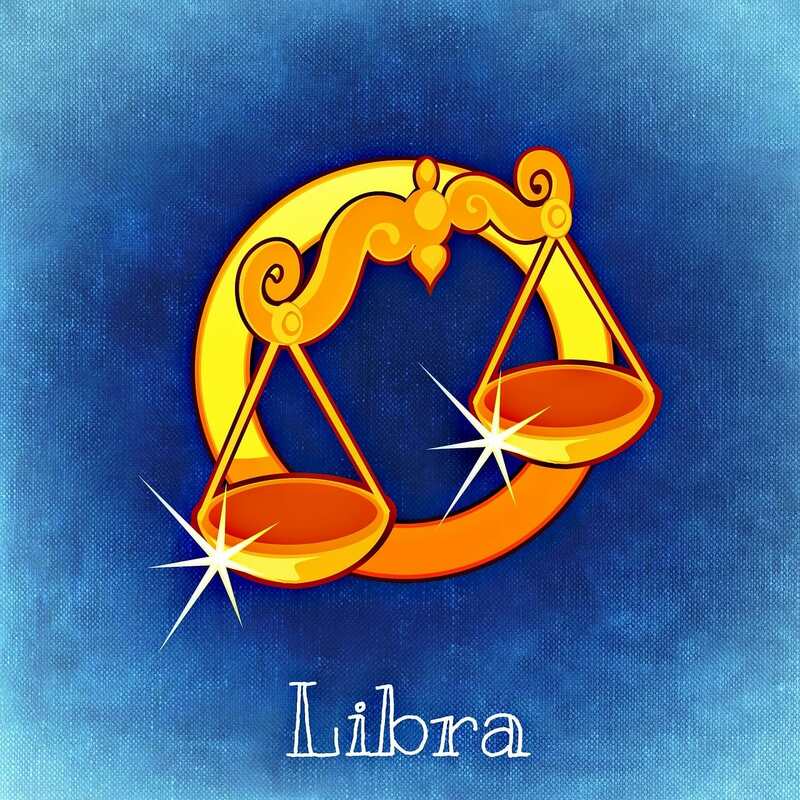 The way you handle your finance and whether you are a spendthrift or thrifty with money depends to a large extent on your personality, which is influenced by your zodiac sign. 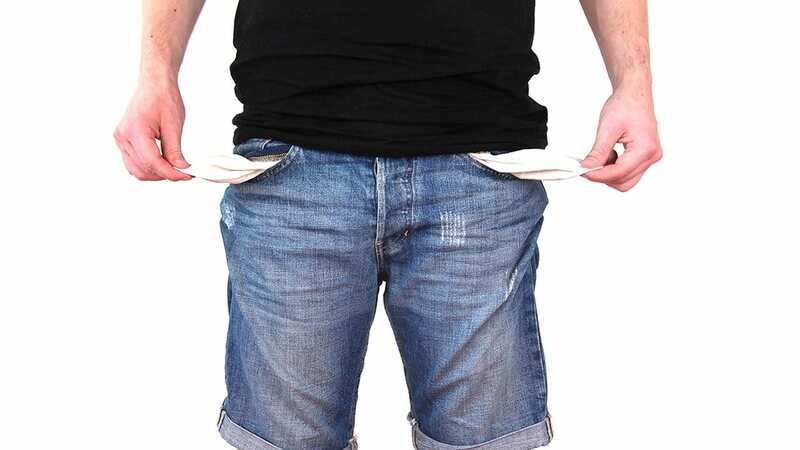 The new economic trend seems to be frugality, with last decade's recession still leaving people reeling in the aftermath. As jobs are harder and harder to come by, and raises becoming more elusive, people have adopted a more economical mindset than the preceding generations. 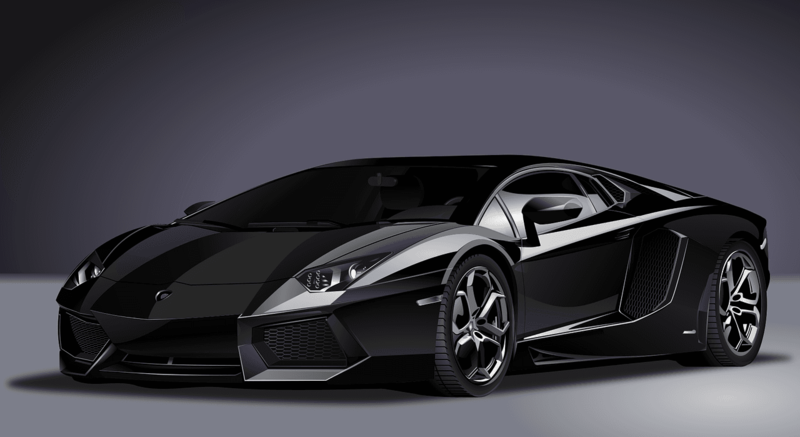 The old symbols of wealth—luxury goods, designer wear, fancy cars—no longer hold the appeal that they once did. People are saving their money for more practical purposes, such as paying off the incredible college debt that weighs so many down. However, everyone has different saving and spending habits based on the way they were brought up. If our parents encouraged us to invest in experiences and indulgences, then we are less likely to be stingy with our money. 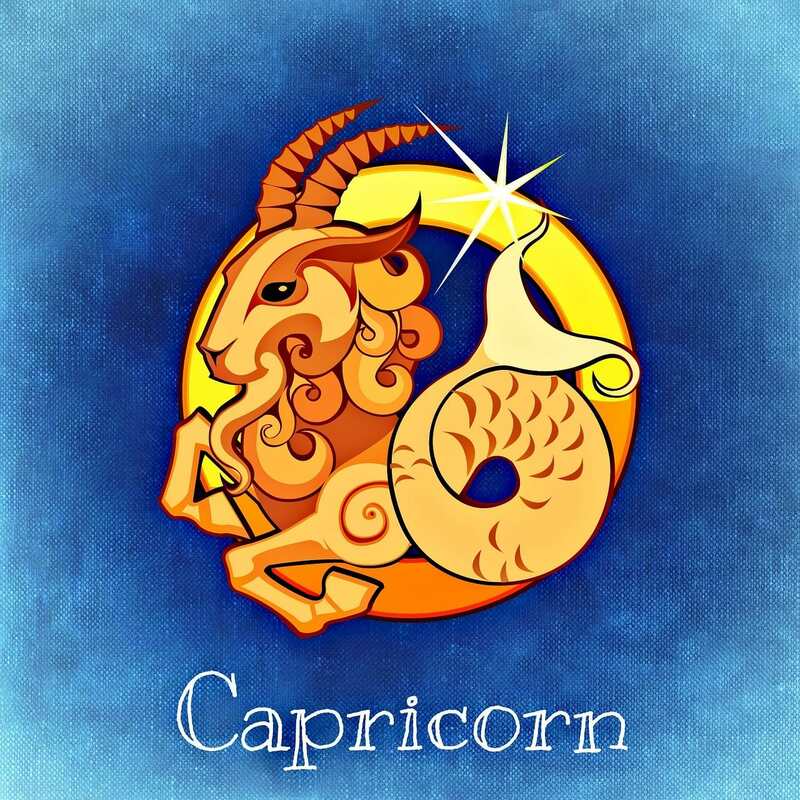 Our zodiac signs may also have a part to play in the way we deal with money because our personalities are influenced by the month of our birth, and our personalities, in turn, push us to be thrifty or a spendthrift. 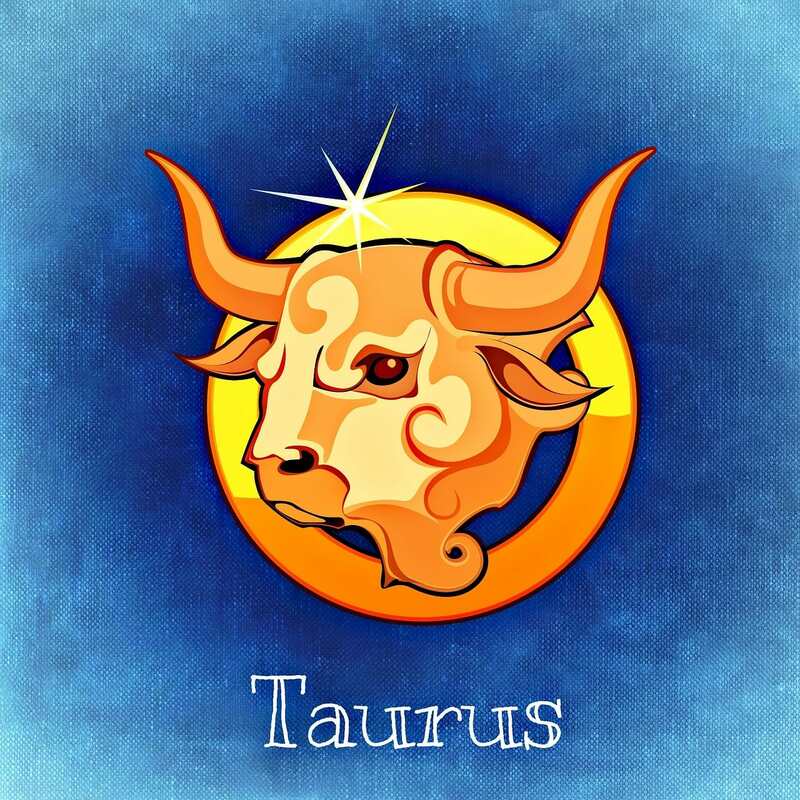 Read on to find out what your zodiac sign says about your money habits. 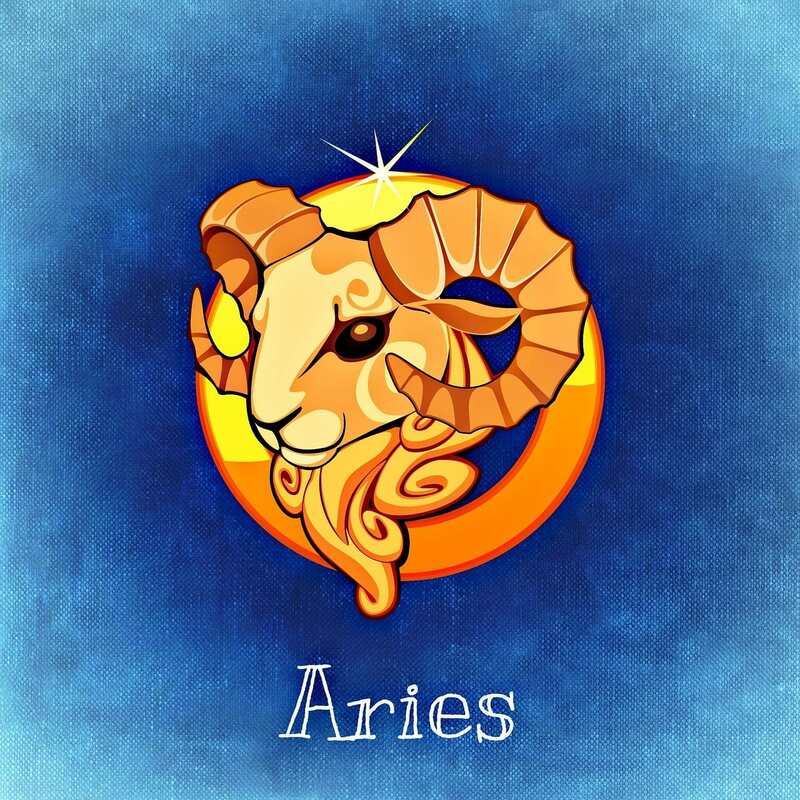 Aries may not be driven by the pursuit of money or goods, but this zodiac sign cannot say no when they walk past a notice in a window that says "Clearance Sale: Buy 1 Get 1 Free" or they see an ad online for curtain rods that cost 50 cents a piece. They end up impulsively purchasing things they have no use for, making it hard for them to plug the hole in their wallets. People under this sign probably have the most balanced approach to money out of all the signs. They don't make unnecessary purchases and are happy to let go of a few luxuries to make ends meet. Yet, they don't forget to indulge themselves once in a while with their hard-earned savings. 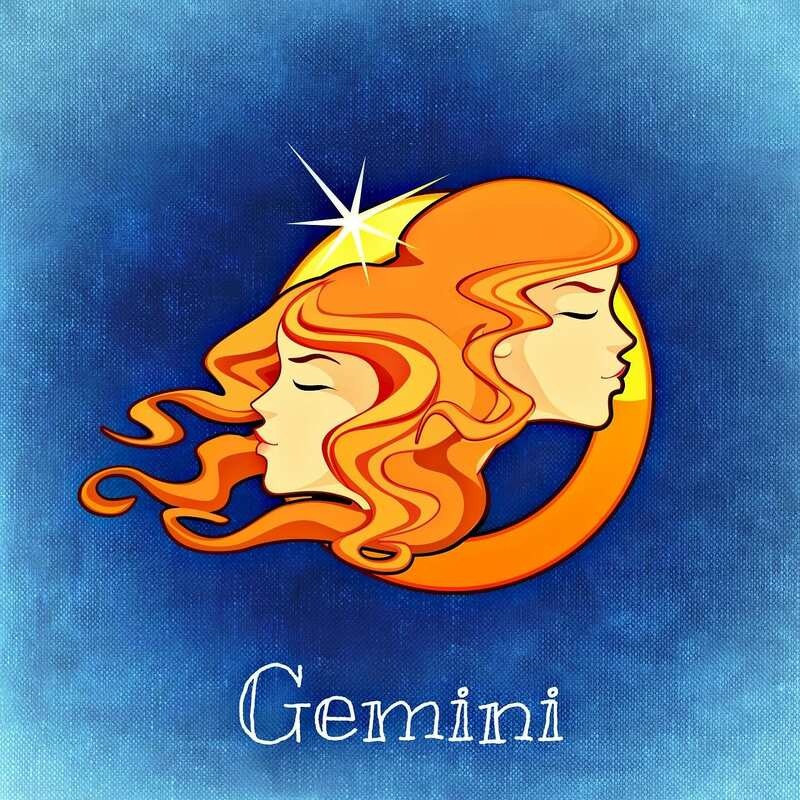 Geminis make Aries look like judicious consumers with their whimsical purchases and their inability to deny themselves what they want. 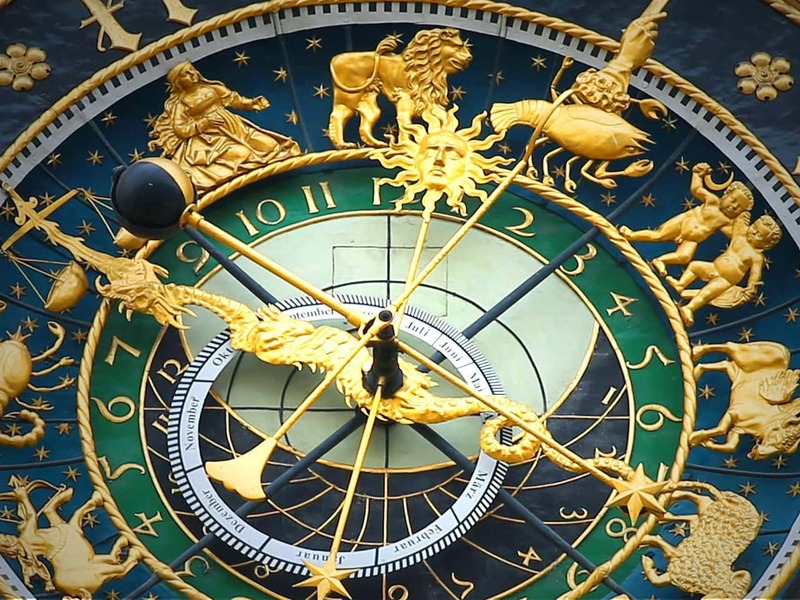 They spend money they don't have, but quickly regain their losses with a spontaneous scheme to earn money, which again, they then promptly spend. 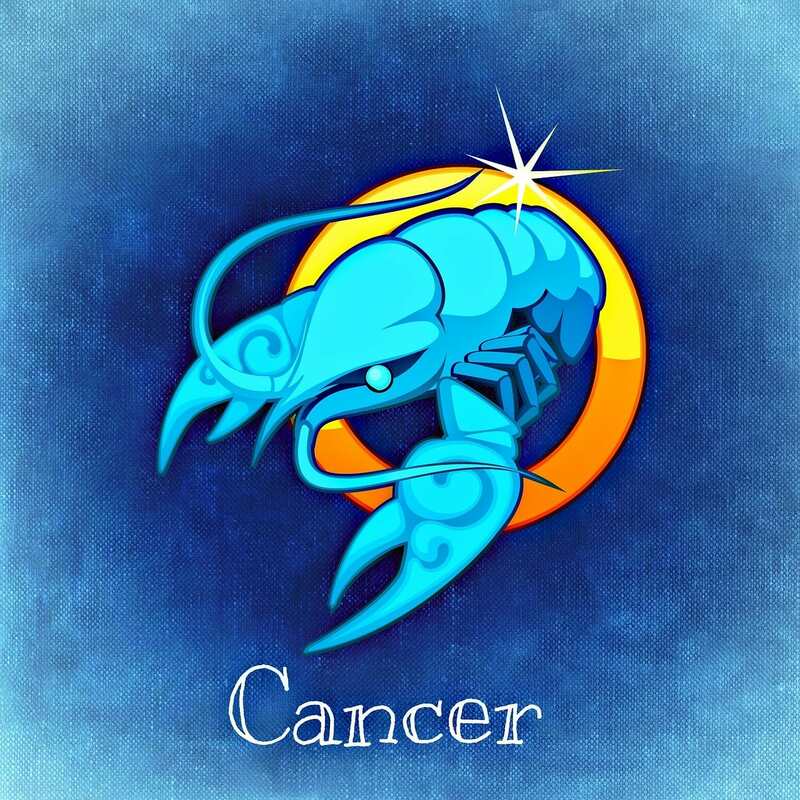 The sign of the family, Cancer ensures that they establish stability in their finances from the get-go. Planning ahead and making wise investments that will tide them through difficult times is their strategy. They can comfortably take care of a few other people because of how wise they are with money, often being the first of their friends to buy a house. 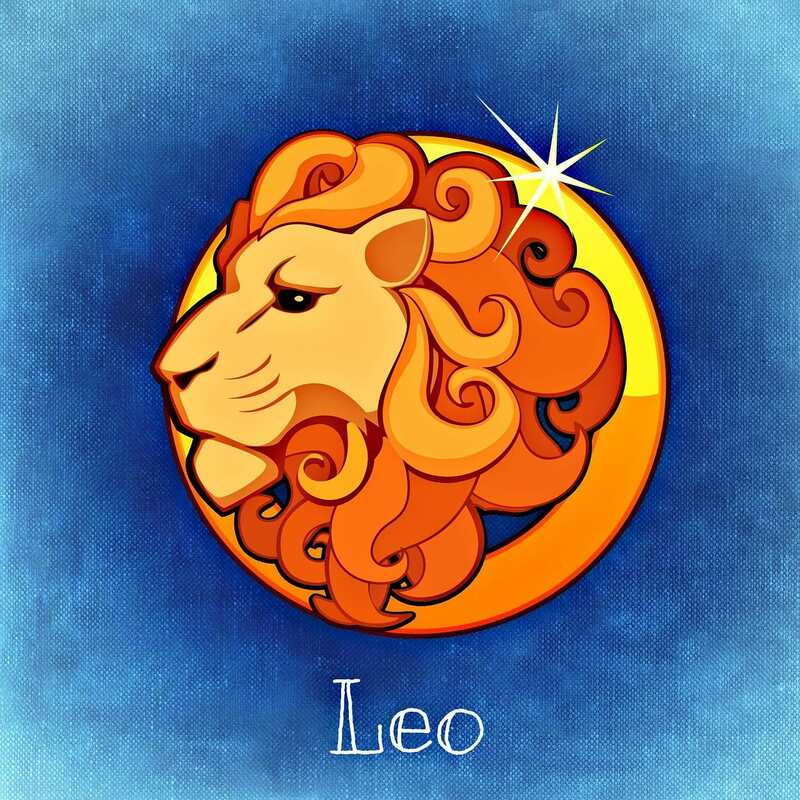 Leos appreciate the finer things in life and are instantly drawn to showy, ostentatious things. They also love to make generous gestures, and often don't hesitate before buying a really expensive gift for a friend's birthday or anniversary. As you can see, they go broke easily. 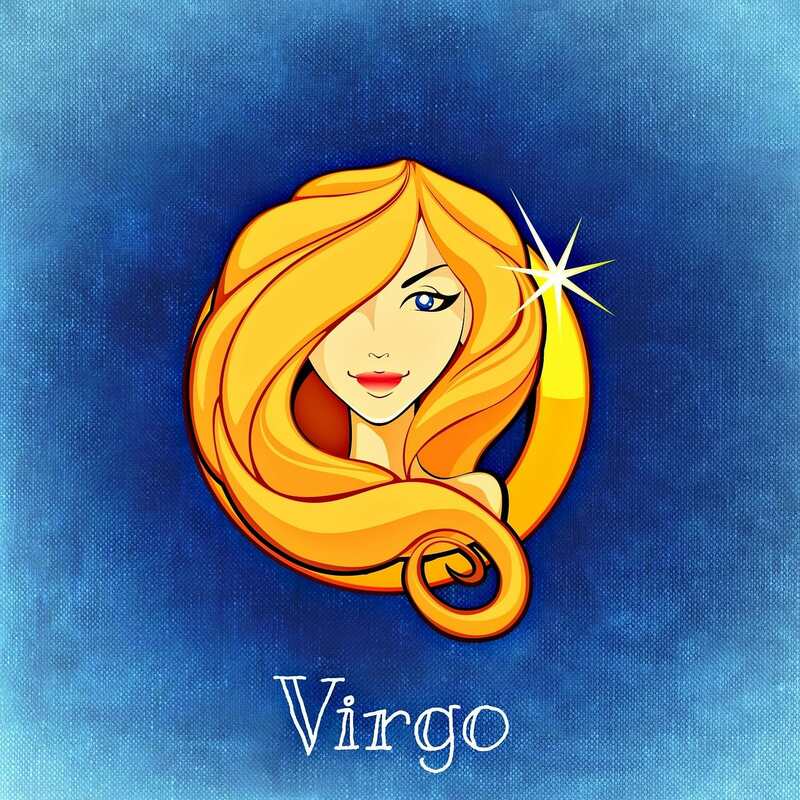 Virgos are a pragmatic, forward-thinking sign and they cover all contingencies with their frugal attitude. 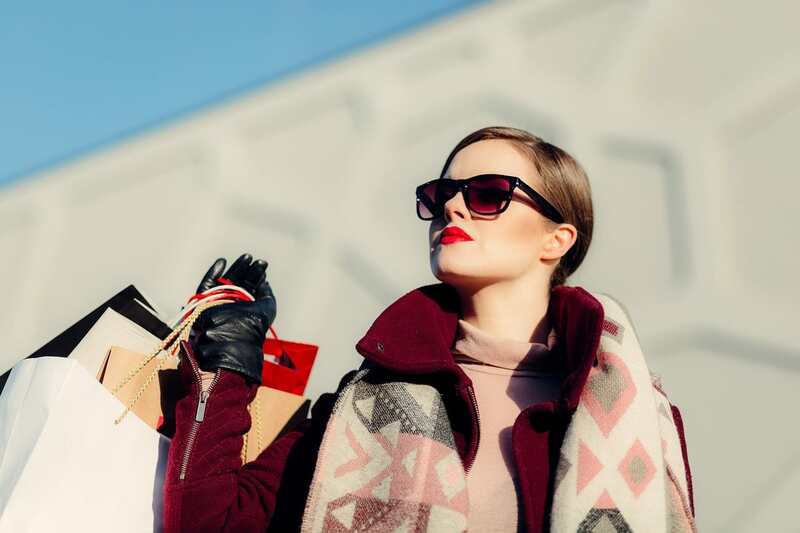 Even if they may not have the most lucrative careers, they work hard and live simply, and eventually manage to fill their bank account considerably. They retire as the most comfortable lot out of all the signs. 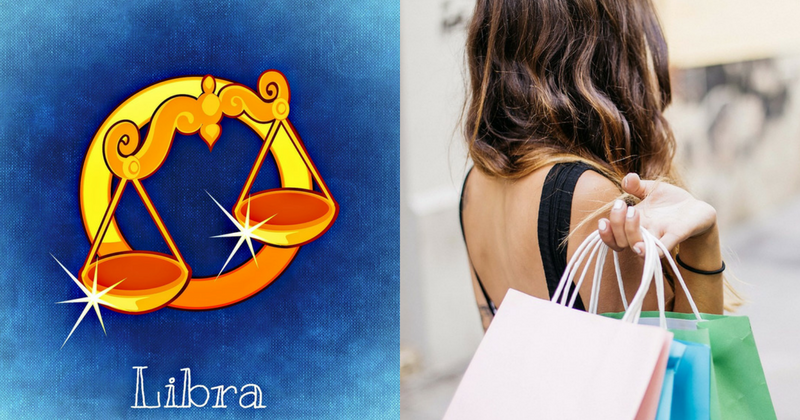 Libras are not as callous with their spending habits as Leos are, but they have the same penchant for the high life, and enjoy fine wines, exotic travel destinations, and luxurious spa days. They are willing to invest in a fashionable lifestyle, even if it means giving up other basic needs to support their exquisite tastes. 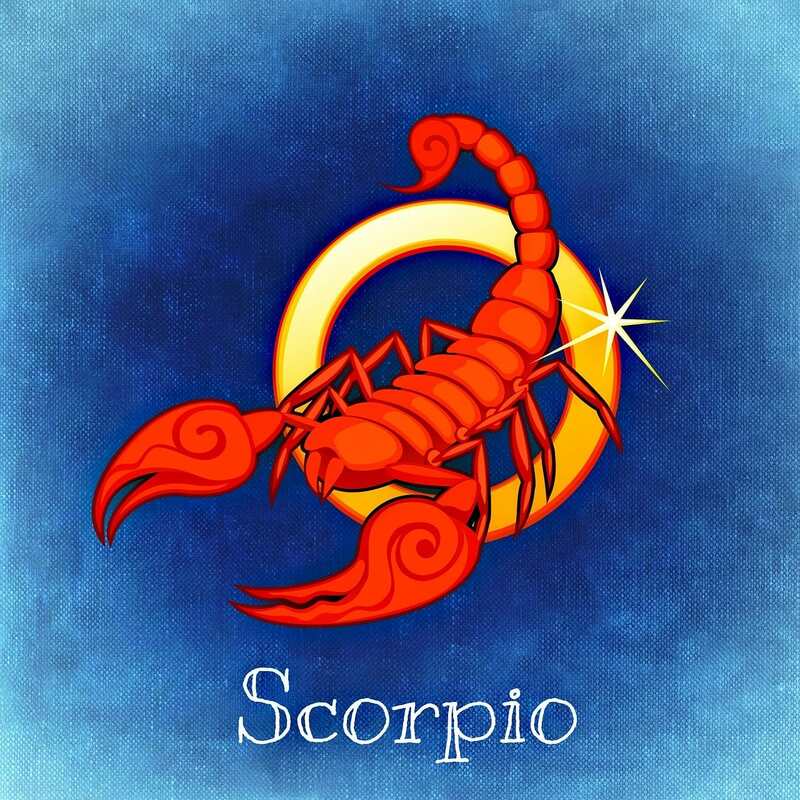 Scorpios have the strongest business acumen, and they can spot a good investment from a mile away. You're never taken by surprise by financial setbacks because you've always got a backup plan. You patiently wait for a good opportunity to come your way and then pounce on it immediately, reaping the benefits of your shrewdness in the long run. 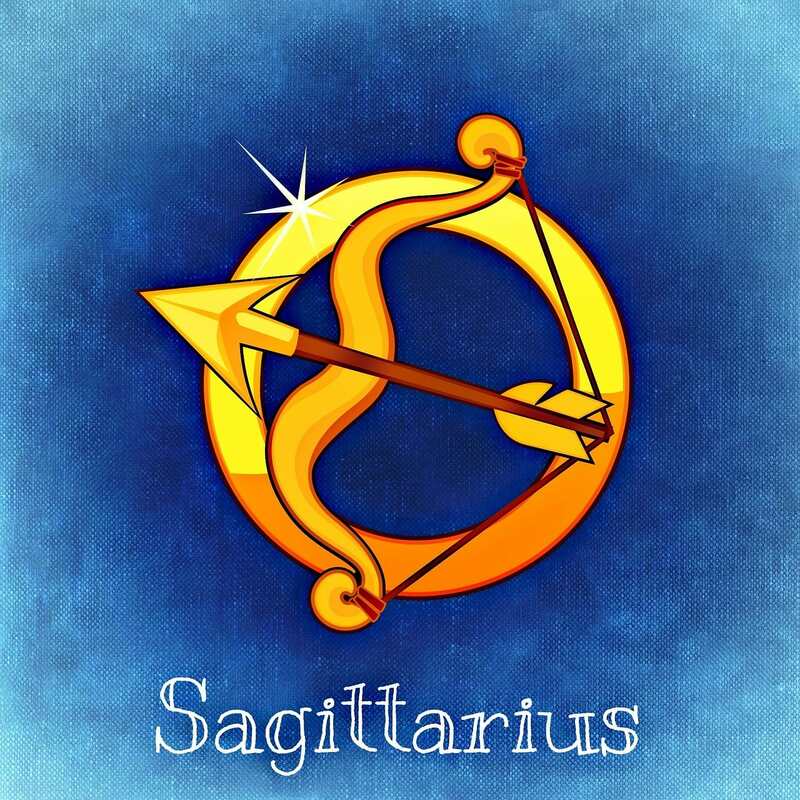 Let's just say that Sagittariuses aren't exactly cut out for a judicious lifestyle. They think nothing of throwing their money at exciting ventures and adventurous experiences, and only later take stock of the situation and realize they've spent it all. They aren't too worried about being broke, though, as they know how to make a bad situation work to their benefit. You don't care much for personal indulgences because you're too busy furthering your career with your competitive nature and your ability to put in insane amounts of effort toward your goals. Since you're frugal by default rather than by choice, you end up saving loads of money and making even more. 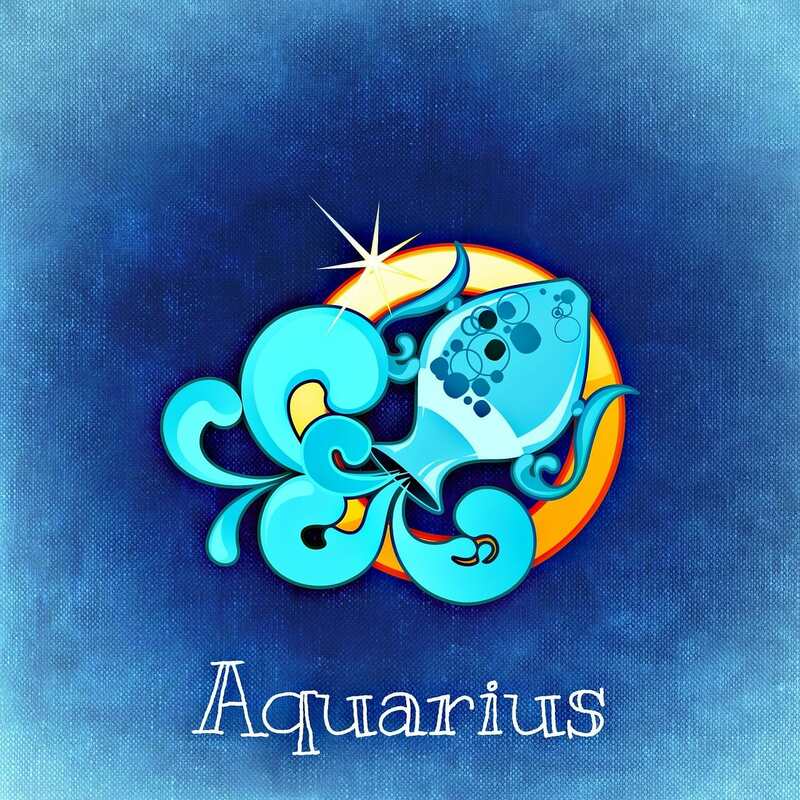 Aquariuses are not very consistent in the way they handle their money. On the one hand, they love supporting important causes and make regular donations; on the other hand, they often spend too much on things they don't really need, leaving them with very little to live on. The shock then motivates them to save, until they have enough to spend, and so they keep repeating the cycle of spend-and-save. 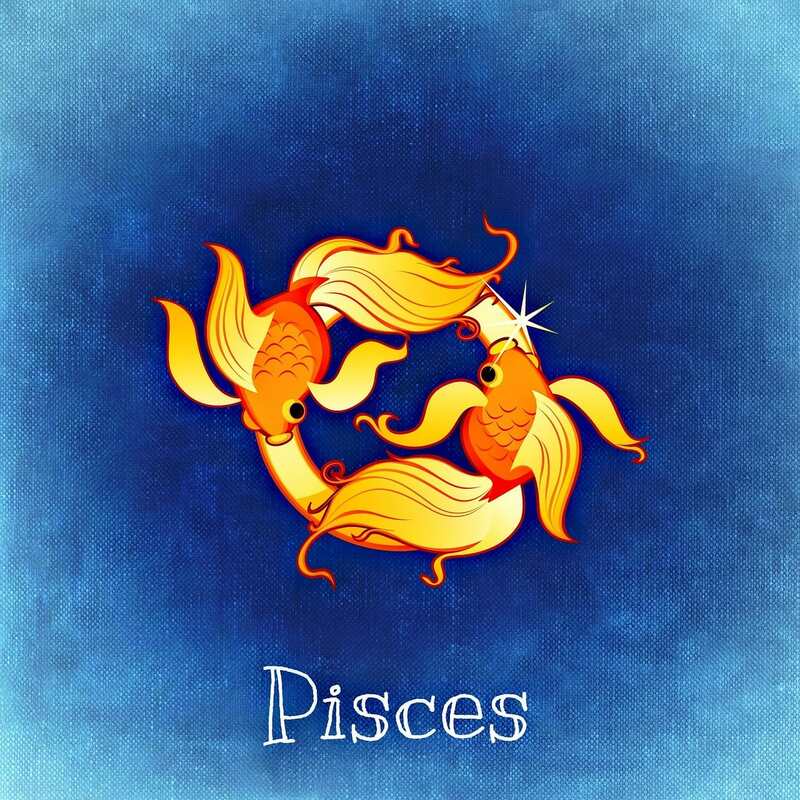 Pisces cannot bear to see other people in need. They will donate all that they have and more every time they read a heartrending story about another child in need of funding for his or her treatment. They make the world a better place, even if they have to starve to put a smile on someone else's face.